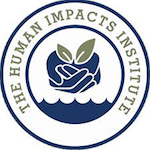 Human Impacts Institute, a Brooklyn-based nonprofit that uses art and culture to spark environmental action for social good, has issued an RFP for a PR firm. 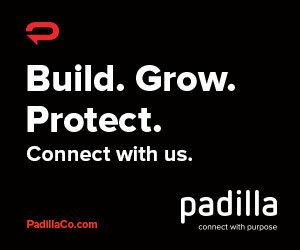 Peninsula Clean Energy in San Mateo County, CA, is seeking proposals from agencies that can assist in developing a three-year marketing strategy plan. 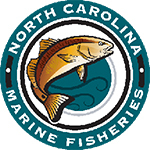 The group representing North Carolina's commercial fishing business has released an RFP for a PR campaign to educate the public about changes made to reduce its environmental impact and to promote sustainable practices. 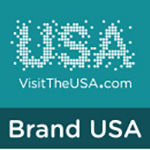 Brand USA has extended the "intent to bid" notification deadline on its International PR consultant RFP to Feb. 18. 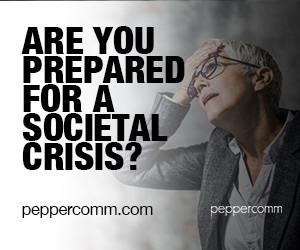 It wants a partner to manage day-to-day PR activity in Europe, Asia, Australia and Latin America. 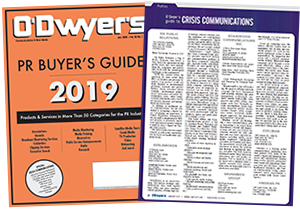 The University of New Mexico has issued an RFP for agencies that can market its multimedia rights for intercollegiate athletics programs as well as various athletic and special events. 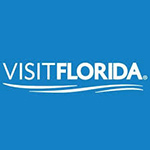 Visit Florida is floating an RFP for PR services in the US and Canada to keep the Sunshine State top of mind among its target audiences and to increase the length of visitor stay and spend. 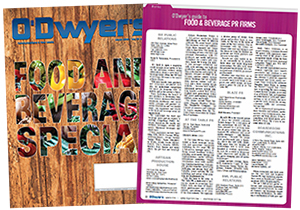 CA Grown is seeking a marketing partner for the 2019 calendar year that can boost stakeholder outreach and develop promotional and event partnerships with media outlets, retailers and foodservice industry leaders. The South Padre Island Convention & Visitors Bureau is looking for an agency partner that can develop and implement a suite of marketing services programs. 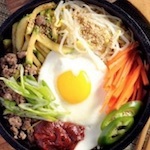 *RFP has been cancelled by the issuer as of Feb. 13. 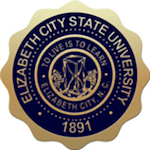 Elizabeth City State University seeks an agency specializing in branding and repositioning services as part of an effort to develop a marketing plan for the university and its various departments and programs. 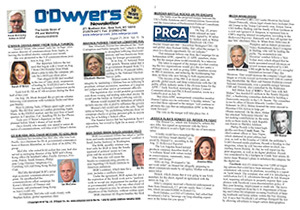 The California State Lottery has issued a Request for Proposal for agencies providing Hispanic marketing services. 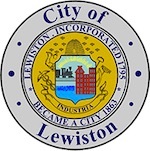 The city of Lewiston, Maine is looking for a design and branding firm as part of an initiative to create and implement an improved logo and brand identity for the city. 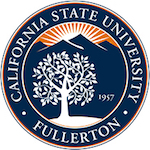 California State University Fullerton is looking for a marketing consulting firm that can provide online search marketing services as well as a variety of specialized online marketing functions in an effort to promote the college’s graduate programs. The University of Kentucky is seeking a multi-disciplinary agency that can update its branding and advertising strategy in a bid to attract future students and faculty, increase alumni support and help drive its philanthropy efforts. 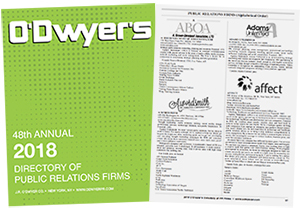 Renewable energy nonprofit GRID Alternatives has issued an RFP for agencies with a multicultural marketing background to provide research services. 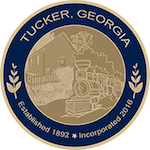 The city of Tucker, Georgia is looking for a qualified consulting firm that can create a new city brand/logo that properly showcases the community. 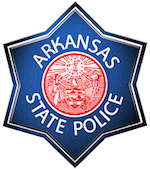 The Arkansas State Police has issued a $1.9M ad/marketing RFP as part of a statewide highway safety media initiative. 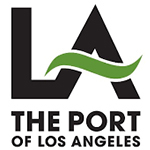 The Port of Los Angeles is floating an RFP for media monitoring and assessment services to enable it to track news coverage, quantify & analyze data and develop a robust contact base. 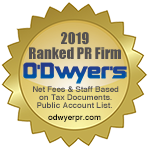 The Miami Beach Visitor and Convention Authority has issued an RFP for PR services to further its goal of positioning the city as a vibrant community and superb tourist destination for international and domestic travellers. 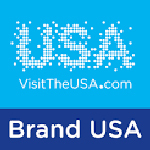 Brand USA is floating an RFP to support the strategic global communications, media relations and PR priorities of the nation's destination marketing organization.